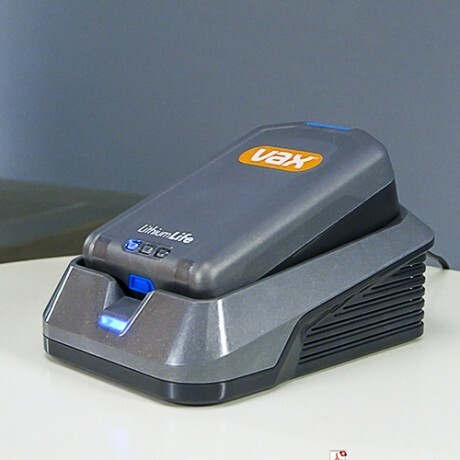 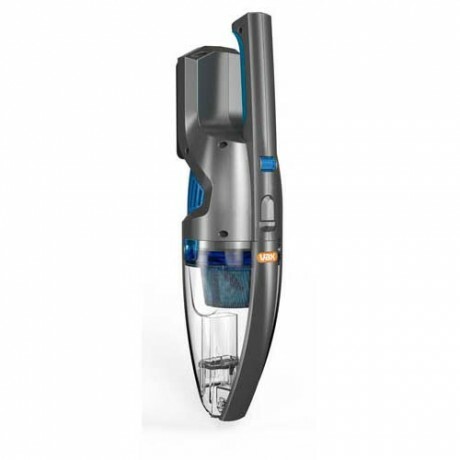 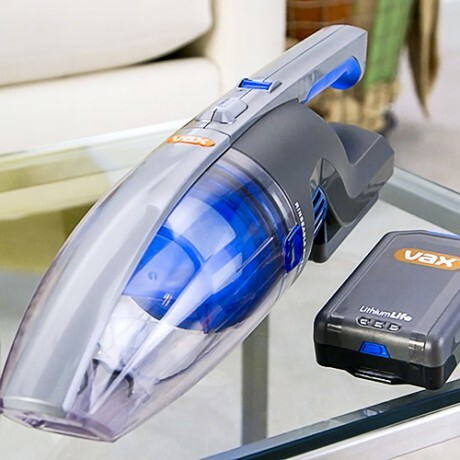 The Vax AirTM Cordless Handheld is the perfect cordless handheld to tackle everyday quick spills, crumbs and spot cleaning. 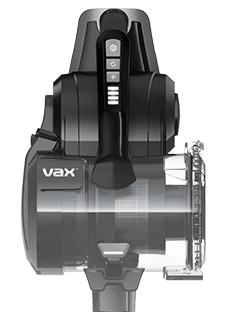 Payment Plan of 4 x monthly instalments of £12.50 applies to Vax Air Cordless Handheld Vacuum Cleaner only, additional items to be paid in full at checkout. 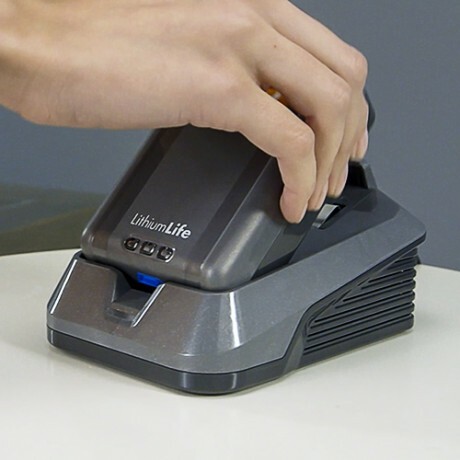 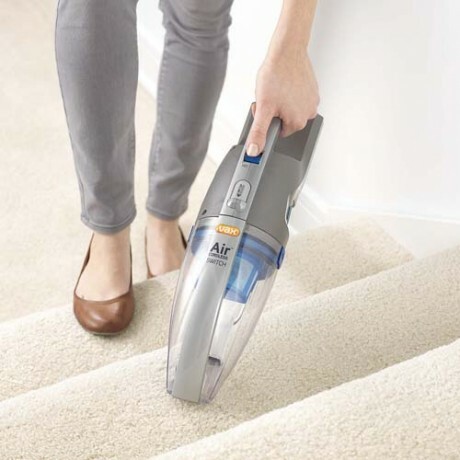 The Air™ Cordless Handheld is super lightweight and easy to use so you can clean quickly and easily transport it from room to room or even out to the car. 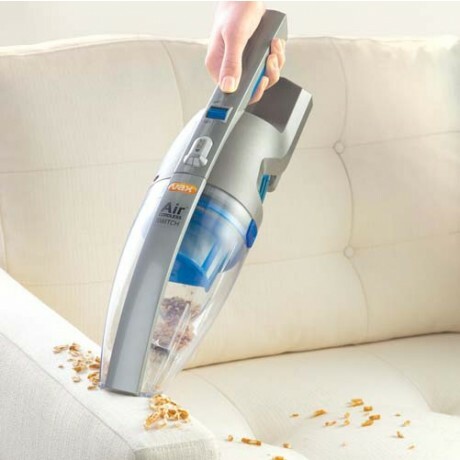 With up to 20 minutes run time, the Air™ Cordless Handheld powers through every day clean ups all around the home with quick and cordless convenience. 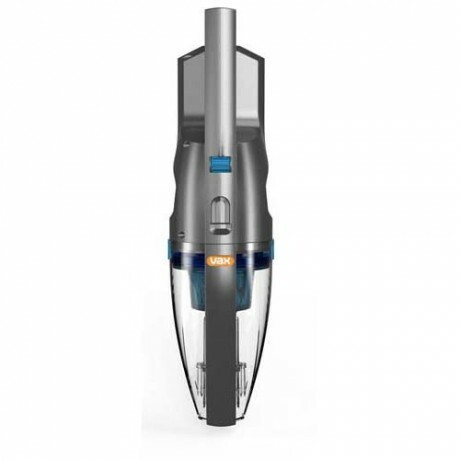 It also comes with a 2 year guarantee, so you’re reassured of a quality performance every time. 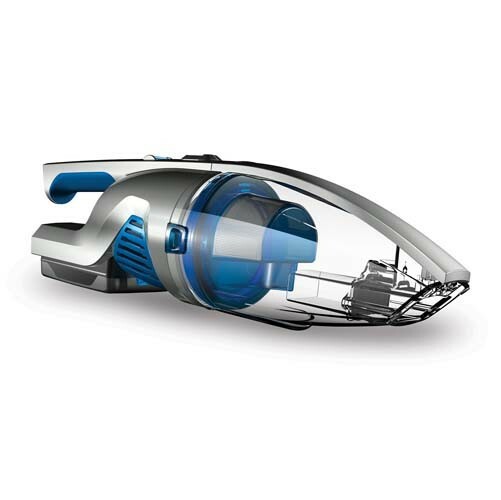 Cleaning your stairs and car has never been easier with the on board crevice tool. 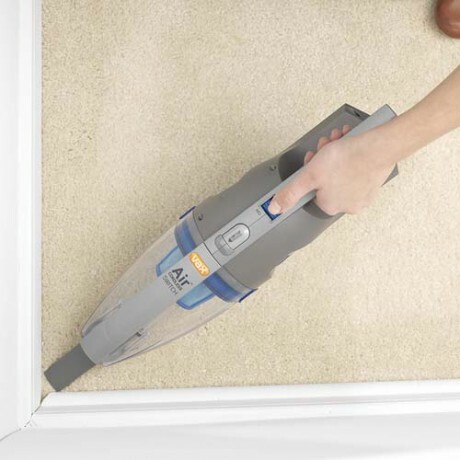 It can get into those tight, hard to clean spots with ease. 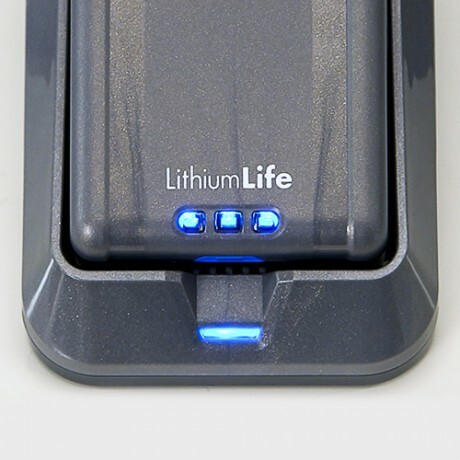 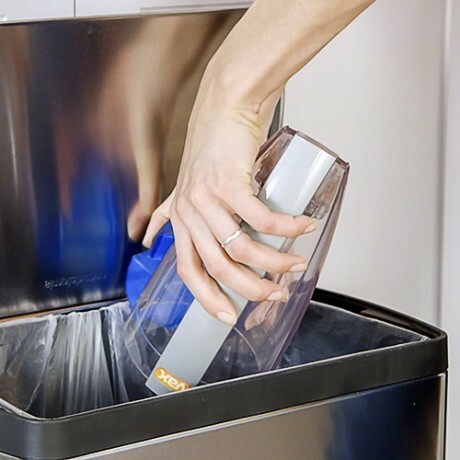 This handheld has a large capacity to deal with everyday quick clean ups and spills around your home and this also ensures less frequent emptying.